It’s not always easy making sure staff enjoy coming to work, right? 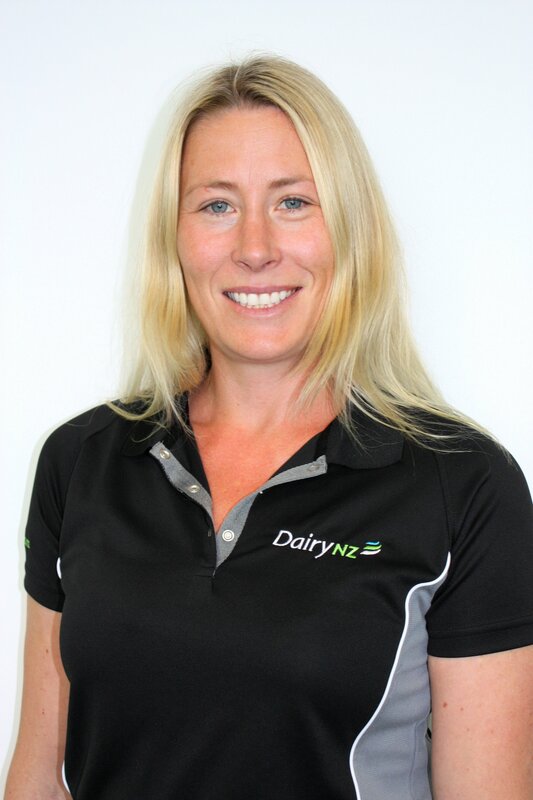 DairyNZ people team leader Jane Muir shares some of the evidence-based tools DairyNZ has created to help keep farm teams happy, healthy and productive. 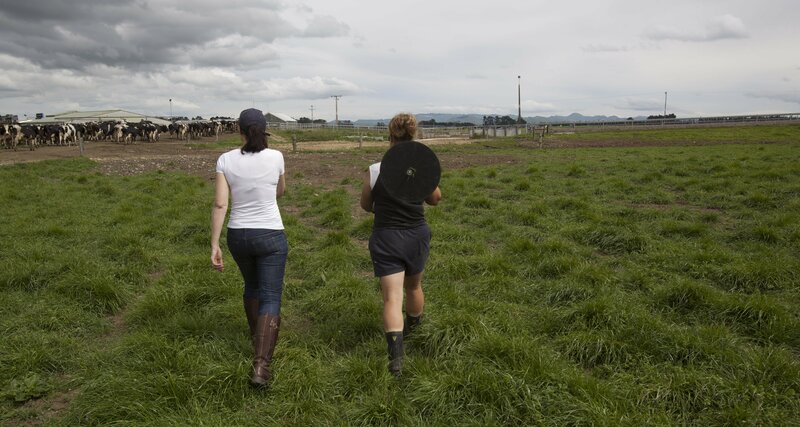 These are equally important but, at DairyNZ, we’re most focused on achieving change in two of them. 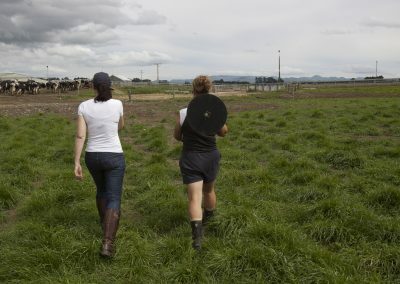 We want to help farmers enjoy a balanced and productive work time; and wellness, wellbeing, and health and safety. 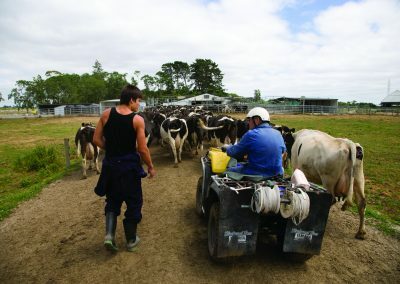 If our sector can improve in these two areas, we’ll end up having more of the people we need on our dairy farms – people who are capable, reliable, willing and respectful. 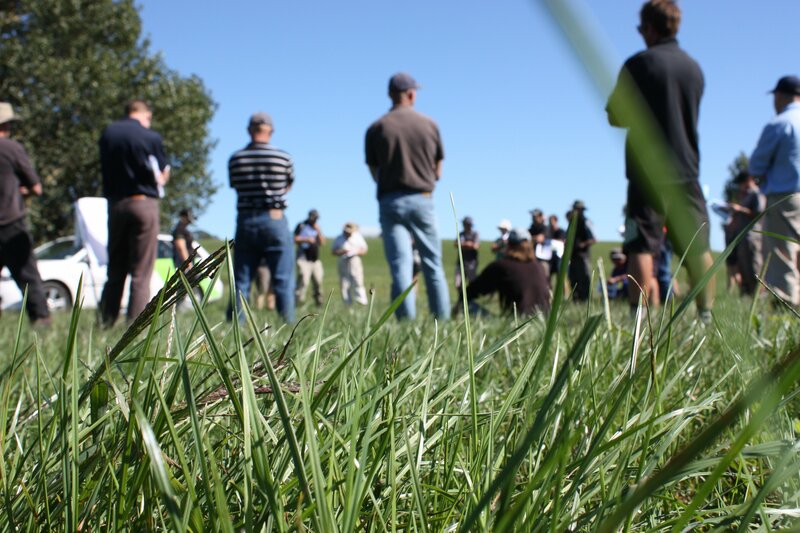 Below are some tips and actions you could take to make positive change on your farm. Create different roster options quickly using the DairyNZ roster builder at co.nz/rosterbuilder. Check out our review of different timesheet apps at co.nz/timekeeping. Keeping timesheets is a legal requirement but also confirms the actual hours being worked, a necessary starting point if you want to get more efficient. Find and remove operational waste (e.g. 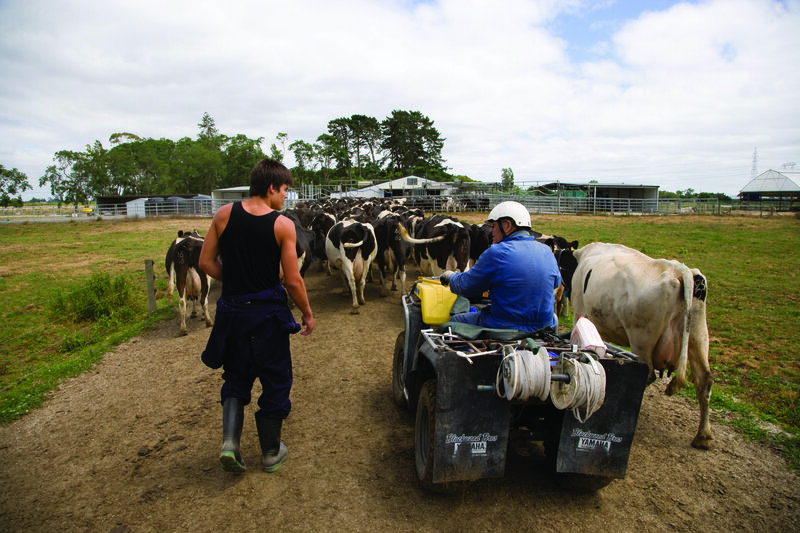 time, equipment, production) from your farm system by taking DairyNZ’s six-step waste challenge at co.nz/ waste-hunt. 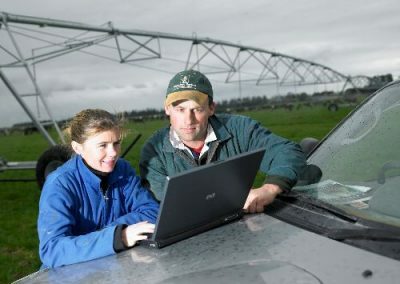 Do things easier, better, faster and safer while delivering (profitability, farm systems and work environment) by participating in a Farmtune course with your team. A significant time commitment but you won’t look back. Visit co.nz/farmtune. Take DairyNZ’s new ‘safety snapshot’ at LINK TBC. 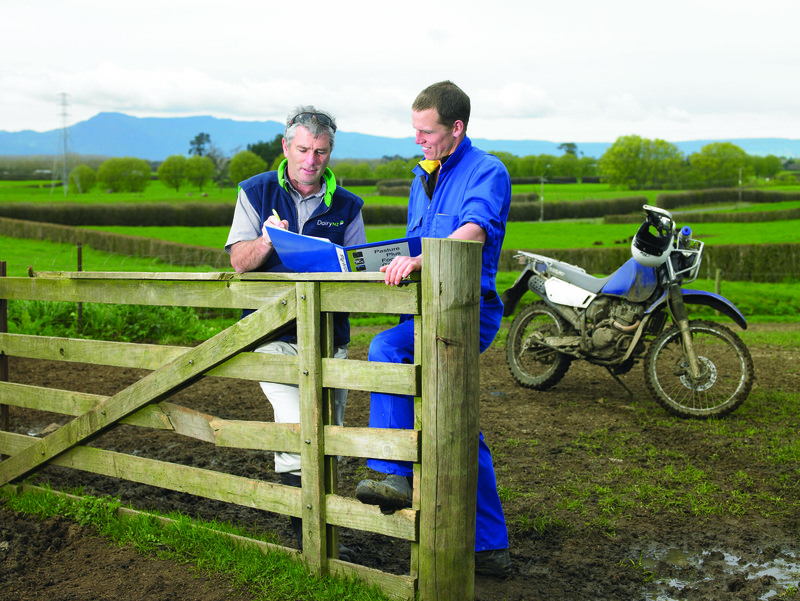 Answer 20 questions to get an overview of your current situation and what you can do to get your safety sorted on farm. 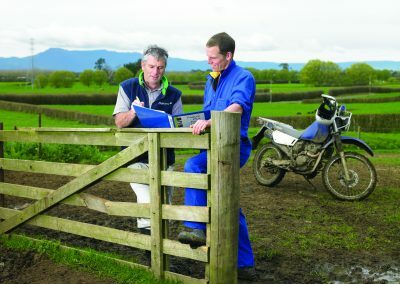 Find practical ways to keeping people safe on farm by checking out our new web pages on health and safety at co.nz/healthandsafety. Sign up to a Good Yarn workshop through your local rural support trust. This will help you recognise and respond appropriately to friends, family, farming colleagues or customers who are suffering from stress or mental illness. Another option is to complete Good Practice HR, a comprehensive online assessment of people management practices which can be completed by just you, or you and your employees (anonymously). This tool was developed by ASL and is available by visiting primaryito.ac.nz/train-me/short-courses/good-practice-hr.